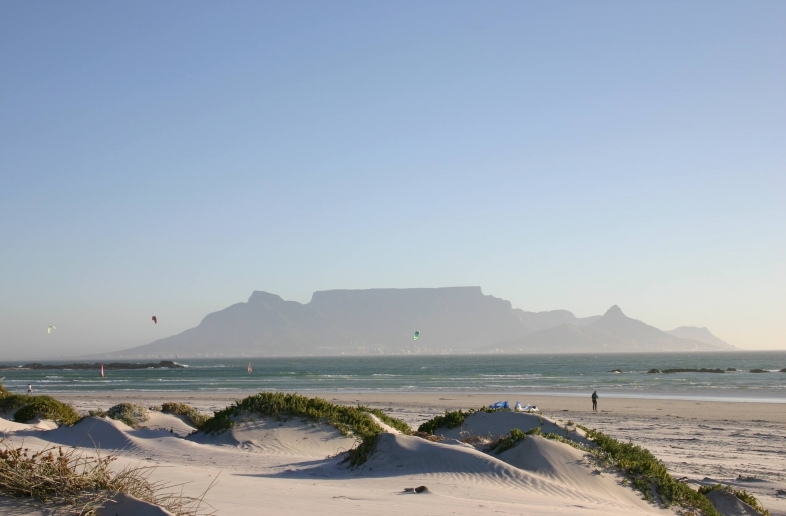 Johannesburg and Cape Town are the most popular starting points, seeing as most intercontinental flights land and depart there. Self-Drive South Africa. 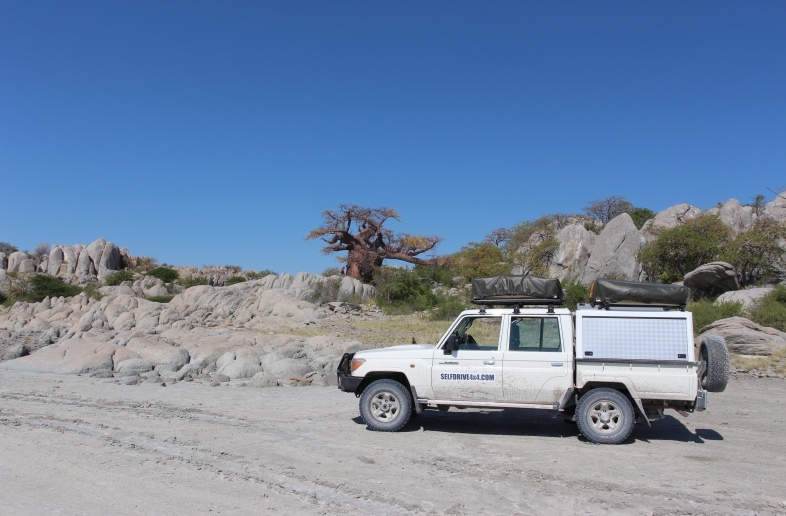 Even though most roads in South Africa are tarmac roads, you can still take beautiful self-drive 4×4 trips with a completely equipped 4×4 camper. Kgalagadi Transfrontier National Park, for example, is beautiful, or you could discover Richtersveld National Park (4×4 is paramount here). 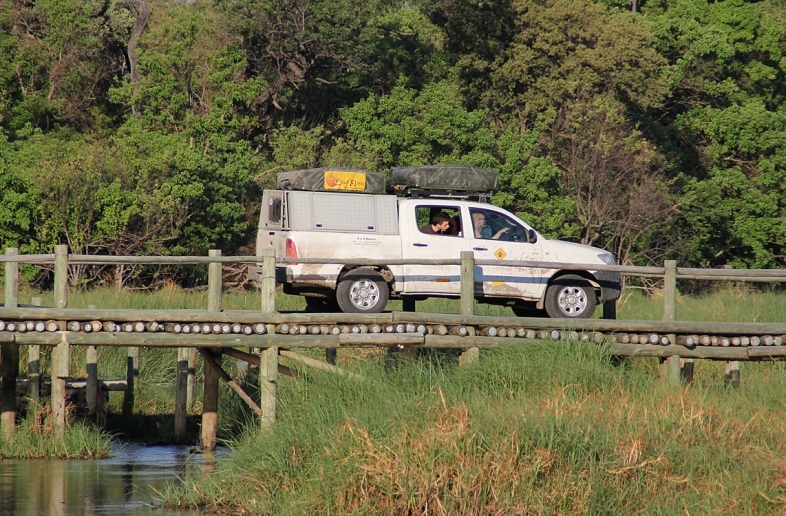 Other parks have special 4×4 tracks, and you can cross from, say, Kruger National Park to Mozambique (Limpopo Trans Frontier National Park). 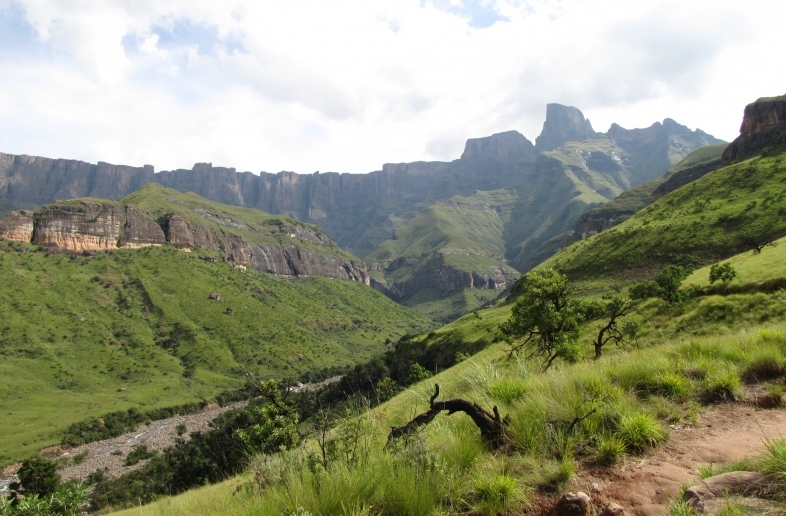 From South Africa you can also take the 4×4 across the Drakensberg and the Sani Pass to Lesotho. 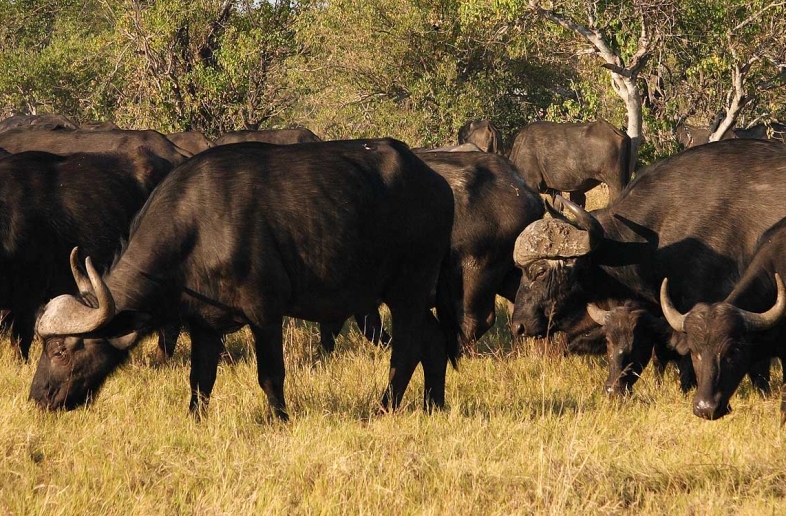 The main destinations in South Africa are Mapungubwe is one of the newest wildlife reserves in South Africa, on the borders of Zimbabwe and Botswana. More information on all wildlife reserves in South Africa can be found on the SANPARKS website. Selfdrive4x4.com offers rental 4×4 cars in Johannesburg, Cape Town, Durban, and Upington. Other starting and end points in South Africa can be requested.